Greg Lisemby as more than 15 years of experience working as a litigator on complex, multi-party litigation. 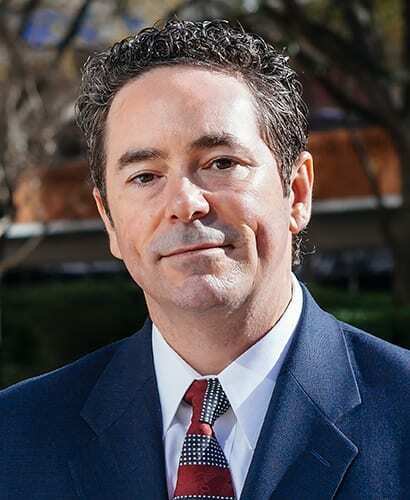 As an attorney at the DuBose Law Firm, Greg concentrates his practice in representing victims of wage and hour abuse as well as individuals who have suffered from asbestos-related diseases, particularly those diagnosed with malignant mesothelioma. He has over a decade of asbestos litigation experience and has represented numerous mesothelioma victims of various occupations and trades, including pipefitters, boilermakers, insulators, electricians, carpenters, drywallers, oilfield workers, mechanics, machinists and veterans of the United States Armed Forces. Greg actively litigates cases filed in courts throughout the country and has represented individuals residing in over twenty-five states, including Alabama, Arkansas, California, Florida, Georgia, Hawaii, Illinois, Iowa, Louisiana, Michigan, Minnesota, Montana, New Jersey, New Mexico, New York, New Mexico, North Carolina, Ohio, Oklahoma, Tennessee, Texas, Utah, Washington, West Virginia and Wisconsin. Greg’s representation of an oilfield consultant stricken with mesothelioma was recognized to have resulted in the second largest toxic tort verdict of the year in Texas according to Top Texas Verdicts of 2009, a publication compiled by the verdict reporting service Verdict Search and distributed by Texas Lawyer newspaper. The case resulted in a jury finding against Union Carbide Corporation as a result of the plaintiff’s exposure to asbestos-containing drilling mud additives. In 2017, Greg was named to The National Trial Lawyers: Top 100 Civil Plaintiff Trial Lawyers list for 2017. A native of Houston, Greg earned his bachelor’s and master’s degrees from Henderson State University and the Eastman School at the University of Rochester before going on to earn his Juris Doctor degree from Southern Methodist University. Prior to joining the DuBose Law Firm, Greg was an associate professor at Southern Arkansas University and a partner at the law firm of Waters & Kraus, LLP. Greg is a member of various professional organizations, including the Texas Trial Lawyers Association, the Dallas Bar Association, the Texas State Bar Association, and the American Association for Justice.